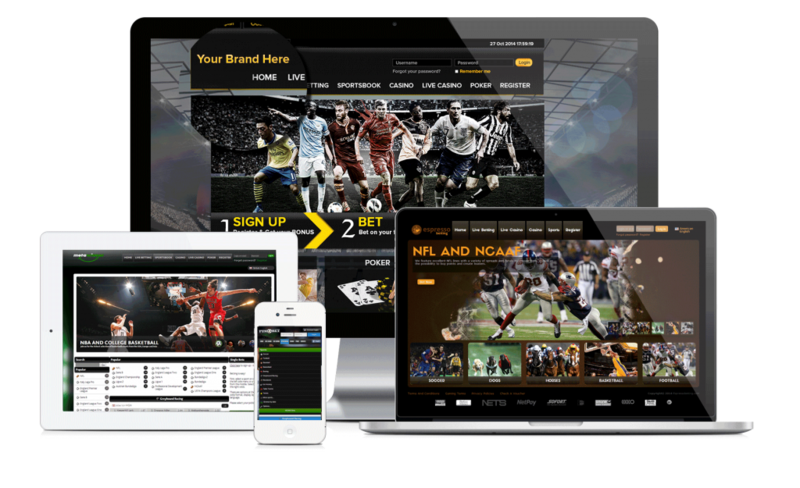 An online sportsbook requires: sportsbook software, gambling license, website, staff for daily operations (settlement, affiliate management, customer support), hosting, bulletproof security, branding and marketing. Operators need to set up accessible payment channels and have an initial bankroll to pay winning bets until profits start rolling in. The sportsbook software can be developed, bought or rented. Each option has advantages and disadvantages. As an operator, if you have programming skills, you could design your own sportsbook software. However designing a sports betting software is a process that takes a lot of time and effort. It took us more than 3 years to develop our proprietary sportsbook software and thousands of hours of testing to ensure excellent stability and functionality. An alternative solution would be to buy the software from sportsbook software providers. The disadvantage of buying the software is that it is very expensive with prices starting at 150.000 USD to more than a million USD. This is the best option if you have a seven figures initial capital. What if you don’t know how to develop a sports betting software or lack the capital to buy the software? For this case there is a third option: White Label Sportsbook. This is the service that our company provides. With a White Label Sportsbook, operators “rent” the sportsbook platform for a flat, simple, fixed yearly fee. This fee is the lowest fee in the industry of online gambling for a White Label Sportsbook solution. We have created a very practical set of services that offers the possibility for investors to start an online sportsbook with minimum effort and capital. We currently work with several partner operators that successfully use our own proprietary sportsbook software to run their online gambling websites.